Are Miracles Real? by Dean A. Banks, D.D. 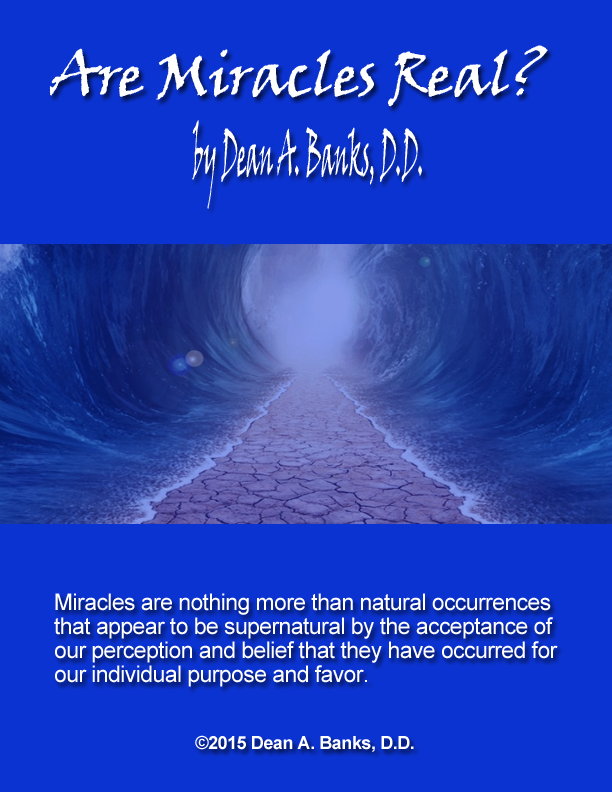 Miracles are nothing more than natural occurrences that appear to be supernatural by the acceptance of our perception and belief that they have occurred for our individual purpose and favor.